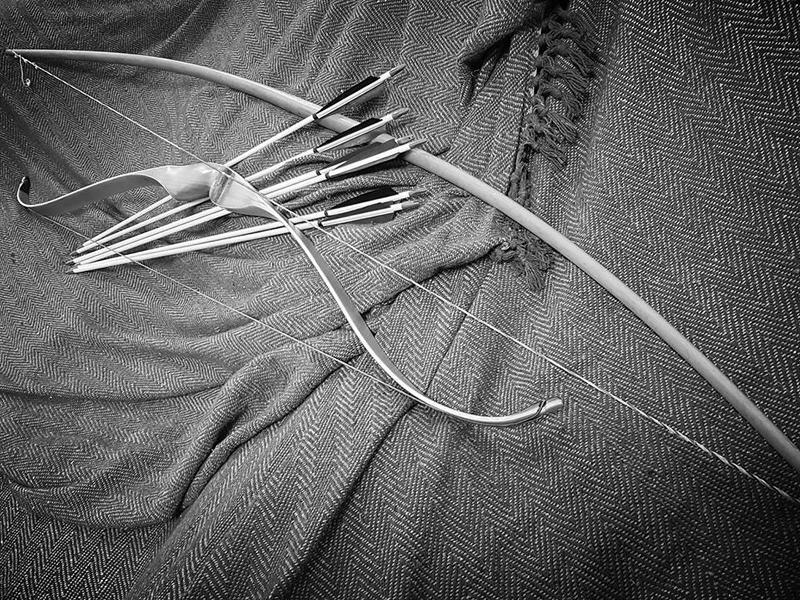 On Monday the 1st, 8th, 15th and 22nd of April, we will be adding some extra archery drop in classes. Suitable for ages 10 and over, we are offering special rates for hour long drop in sessions teaching archery. Sessions are at 1pm, 2pm, 3pm and 4pm. All equipment will be provided by The Vanguard Centre so just come along! 10 to 15 year old £5, 16 and over £7.50 for a 1 hour session. Please note that all under 16 year olds must be accompanied by an adult at all times while at The Vanguard Centre. We are also offering discounted small group bookings Tuesday to Friday afternoons from 1pm until 4pm. Please see our website news feed for pricing and further details, or call us on 07477234020. All bookings are subject to availability. Full payment must be paid at the time of booking. While we take every opportunity to ensure the details for Archery Drop In Classes are accurate, we always advise that you contact the event organiser before setting out for the event to avoid disapointment.